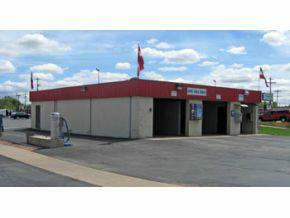 Self-operating 4 bay wand-brush style car wash. 3 free standing high powered vacuums, money-changer on site. 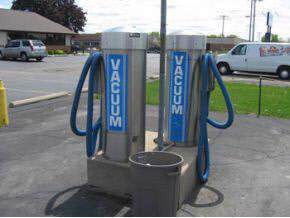 Various dispensing machines oriented to car wash business. 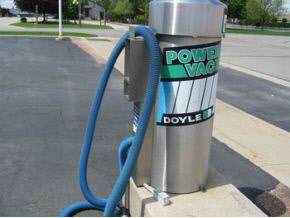 Towel machines, cleaning solutions. 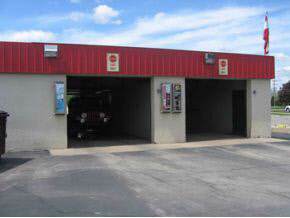 Heating units for year round washing, automatic garage doors. Excellent profit runs without on-site attendant. Call for more details land and business offering.